The governor of the Reserve Bank of Australia has raised the possibility that official interest rates might be reduced in 2019. 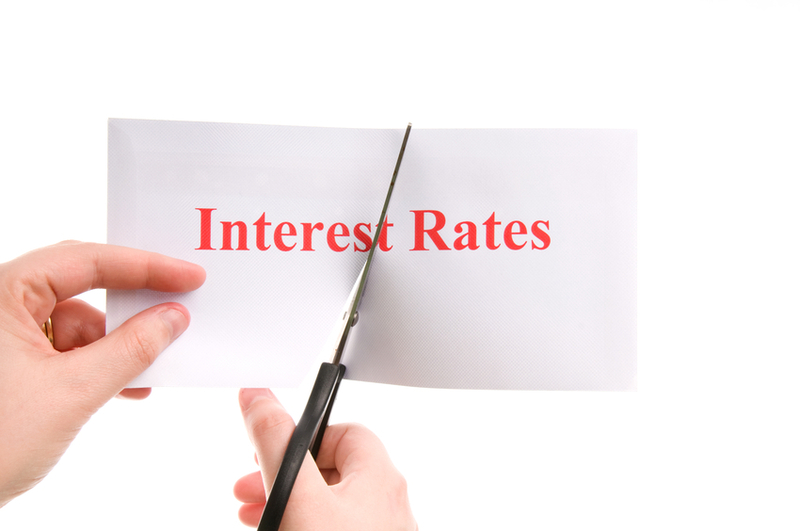 Philip Lowe used a speech yesterday to say the cash rate might be reduced from its current record-low setting of 1.50 per cent – after saying numerous times in 2018 that the next move in rates was likely to be up. “Looking forward, there are scenarios where the next move in the cash rate is up and other scenarios where it is down,” he said in an address to the National Press Club of Australia. The Reserve Bank might lower the cash rate if the economy weakens and inflation continues to remain below the RBA’s target band of 2-3 per cent, according to Mr Lowe. “On the other hand, given the uncertainties, it is possible that the economy is softer than we expect, and that income and consumption growth disappoint. If the RBA did reduce the cash rate, home loan interest rates could fall to their lowest level in Australian history. Mr Lowe’s speech revealed a change of thinking at the RBA, after Mr Lowe said at least 19 times in 2018 that the next move in official interest rates was likely to be up. During 11 speeches last year, Mr Lowe made this remark (or something similar) – “it is likely that the next move in interest rates in Australia will be up, not down”. On eight occasions after the board’s monthly monetary policy meetings, the minutes contained this remark (or something similar) – “members continued to agree that the next move in the cash rate would more likely be an increase than a decrease”. The cash rate has been at 1.50 per cent since August 2016. The last time the cash rate increased was in November 2010, when it was raised from 4.50 to 4.75 per cent.